We’re currently in the process of redesigning our curriculum, so here’s an update to let you know how it’s going, and how you can help and support us. We’ve almost finished developing our Python curriculum, which now includes 10 new projects. Children will learn Python by making lots of awesome things, including a quiz program and a ‘compliment generator‘, as well as designing and implementing their own RPG and 2D Minecraft clone! Our new Scratch curriculum is due to be completed in November, with our new HTML curriculum finished by February next year. Our new projects will follow a slightly different format. Each project will focus on one or two key programming concepts, and guide children through the use of these (and previously learnt) skills in creating a complete program. As before, projects will also provide children with opportunities to share, test and improve their programs as they go. A fundamental programming skill is problem solving – the ability to apply computing concepts to achieve a particular end goal. To help develop this skill, each new project also includes a number of challenges, which provide opportunities for children to apply their new-found knowledge to solve a problem. These challenges are open-ended, and do not have one single ‘correct’ answer. Instead, children are encouraged to design, code and test their own unique solutions. This helps foster ‘deep learning’, independence, resilience in learning and creativity, with children developing the ability to solve unknown future problems, and to create interesting novel programs of their own. Accompanying volunteer notes also outline the learning outcomes of each project, and give pre-emptive advice on common pitfalls and how they can be overcome. Downloadable project resources will include a solution to each of the project challenges, so that volunteers can demonstrate to children how the finished solution could look, and a short program demonstrating key concepts will help children that may need additional support. 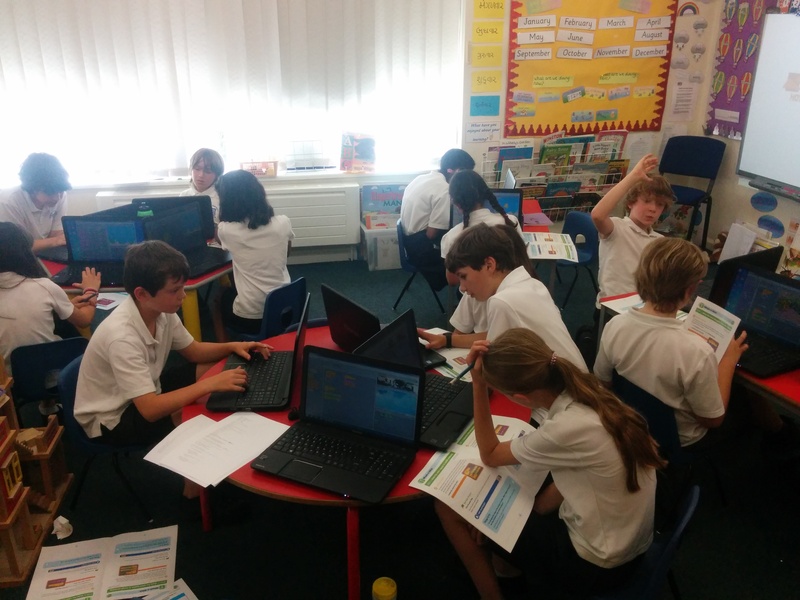 To ensure that the curriculum is as inclusive as possible, our projects only make use of programming tools that are completely free to use, and available on a range of operating systems. That way, children can continue to make use of the skills they’ve learnt outside of their Code Clubs. Even the curriculum itself is open source, and can be viewed and edited on GitHub (see below). To make sure that our curriculum is as good as it can possibly be, we have assembled a committee of “Education Advisors”, to oversee the curriculum as it develops. The committee members are from schools, industry and academia, and will provide invaluable insight into how best to inspire a new generation of digital makers through our clubs. 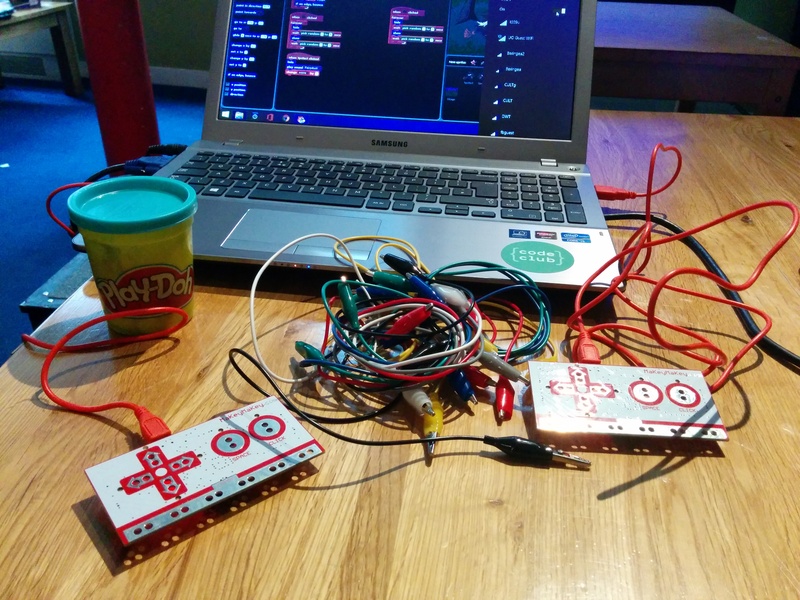 This is an exciting time for Code Club’s curriculum, but there’s a lot to do! We’d really value your help, and there are loads of ways in which you can support us. Some of our newly-written projects are still in ‘beta’, which means that they’re finished and ready to use, but relatively untested by our volunteers. We’d love to know how you get on with these projects, and you can use the ‘new projects feedback form‘ to let us know how it went. If you’re not someone who enjoys filling out feedback forms, then you can email us with your feedback instead. If you want to contribute to our projects directly, then there are a few ways that you can help. If our curriculum is not available in a language that you speak then you can help translate our projects, to make them accessible to even more people around the world. You can also submit changes to a project that you’d like to see improved, or even add your own project to our curriculum. These contributions can all be made via GitHub, and there are instructions on how to do this. If you’re not comfortable using GitHub then you can use the email address above to send us your contribution. Oh, and please don’t forget to share any awesome programs that your children create, either on twitter, or by emailing us!